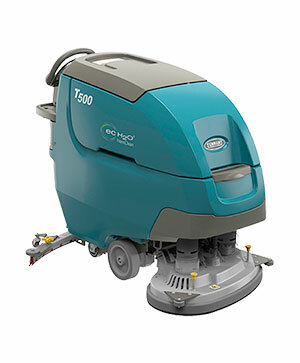 Orbio® Split Stream technology is changing the world of cleaning. Simplify Your Process - Replace multiple products with just one solution. 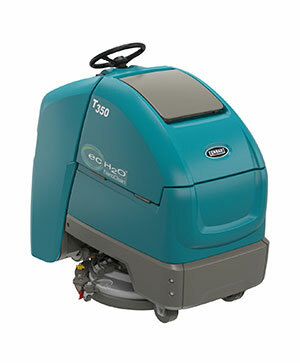 Orbio Split Stream technology will work with most existing cleaning equipment and materials. Reduce Your Impact on the Environment - Orbio Split Stream technology supports your sustainability initiatives. 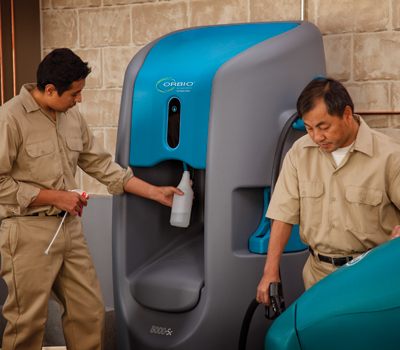 By decreasing the need for conventional daily-use cleaning chemicals, it helps reduce your environmental footprint. 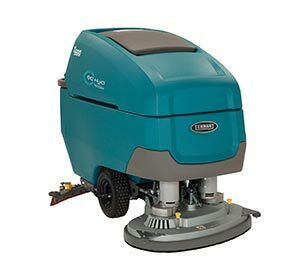 Promote Health and Safety - Get cleaning results equal to or better than conventional daily-use cleaning chemicals in most applications, without the potential health and safety hazards. Certified to improve floor traction by NFSI, a not for profit group that focuses on reducing slip-and-fall accidents. 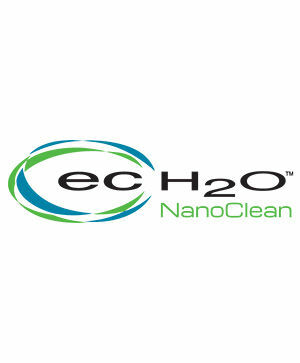 Clean Everywhere - Solution created by Orbio Split Stream technology matches or exceeds the performance of most conventional daily-use cleaning chemicals, in both spray-and-wipe and machine applications. 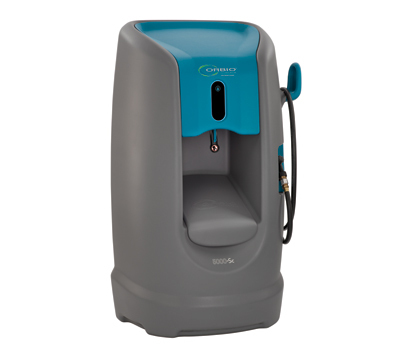 Control Your Costs - Reduce the need for buying, transporting, and disposing of conventional daily-use cleaning chemicals and packaging.